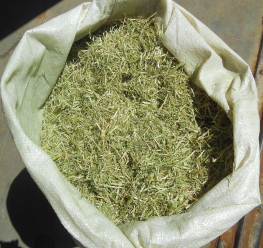 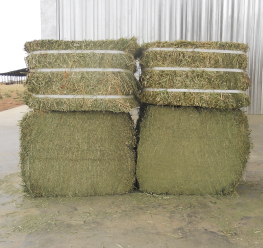 A leader in providing alfalfa of high quality to the local and international market through successful partnerships. 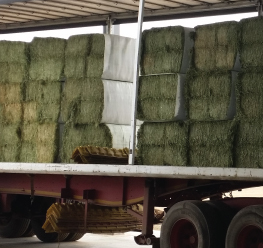 We strive for excellence in every business transaction which has made us one of the largest role players in the local market and a key South African exporter. 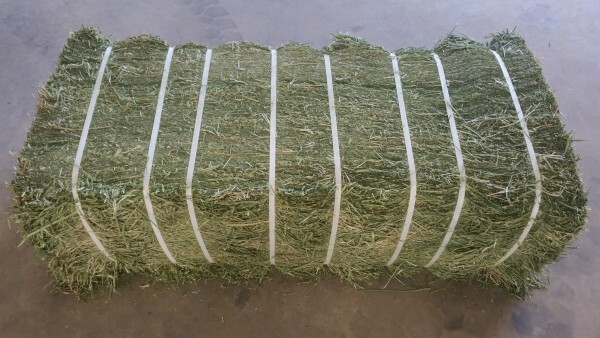 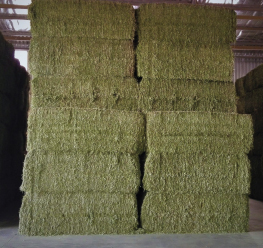 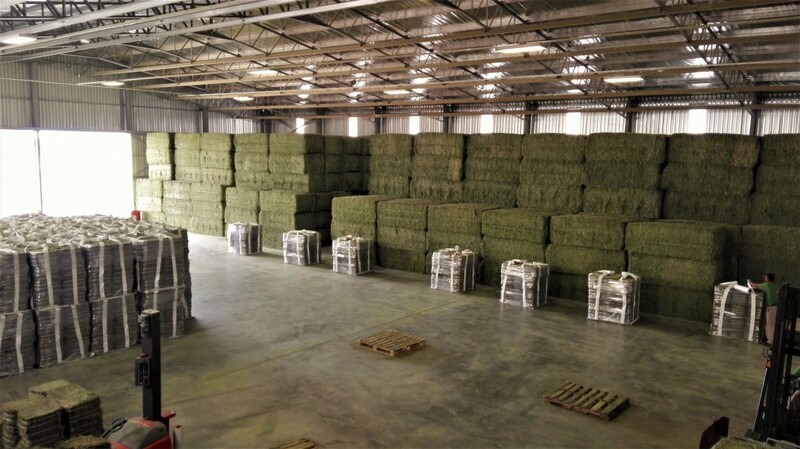 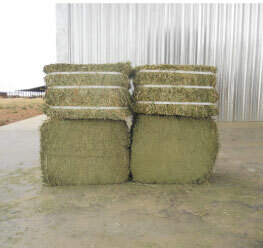 We are a committed company trading in alfalfa for the past 20 years providing quality products to our customers. 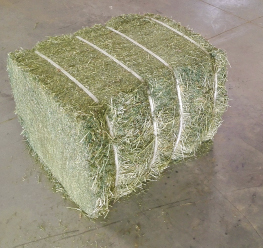 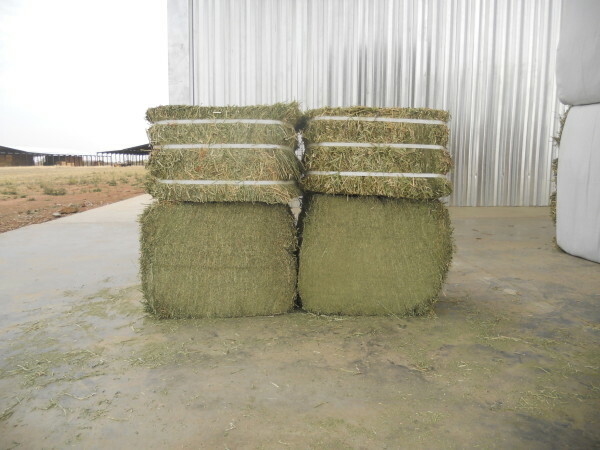 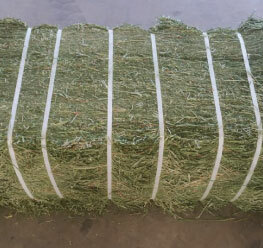 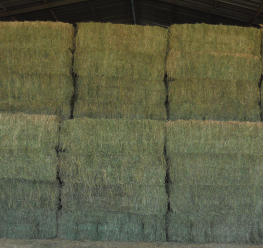 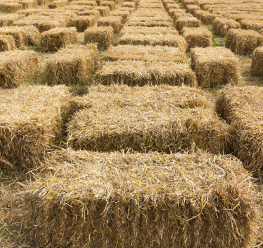 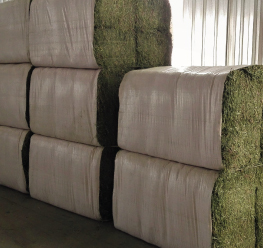 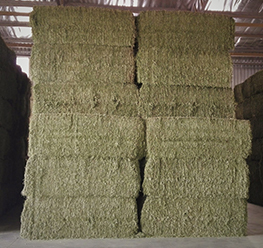 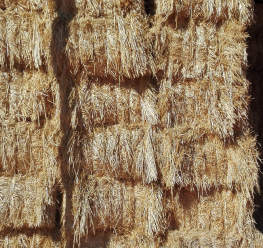 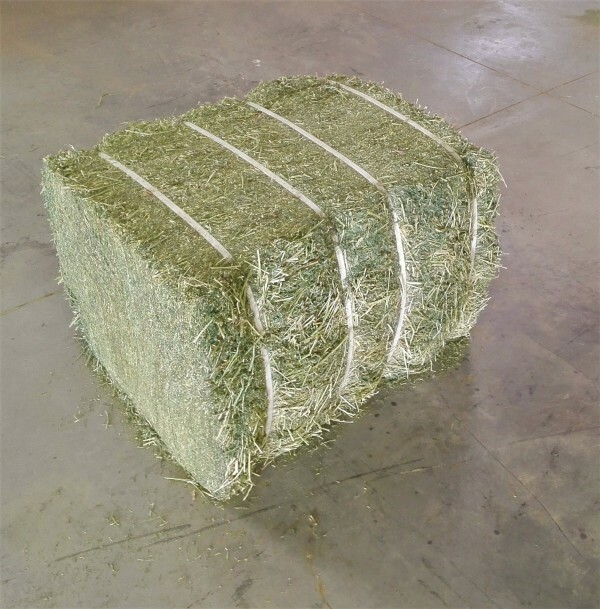 Available in normal size, big pack bales, double compressed half cut and quarter cut bales. 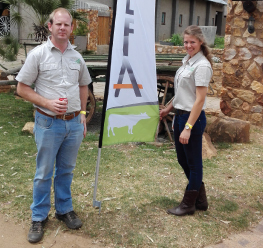 Click here for a downloadable PDF file of AlphaAlfa's code of practice. 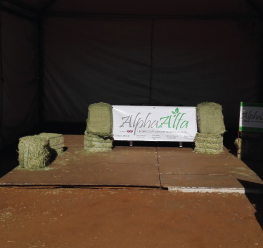 © 2019 Alpha Alfa. 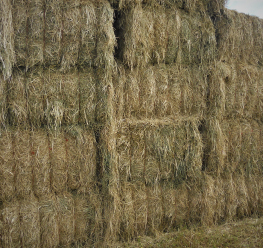 All regte voorbehou. 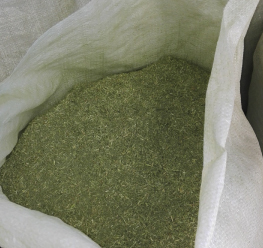 Digitae Projekbestuur deur Lumico.